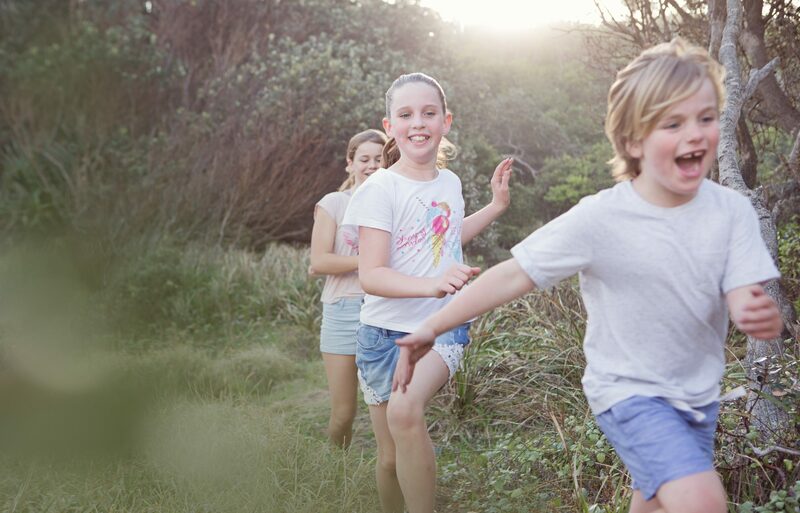 Discovery adventures in a nurturing, safe, natural environment for children. Camp will build up your child’s self-confidence, resilience and independence by participating in amazing outdoor activities, challenging themselves daily and formulating new friendships. They will return with a new belief in their own unique abilities and talents. Not that I’m counting, ok, yes I am. Four week to school holidays which means four weeks to camp, I can’t wait. I’m excited for all the activities the kids will be undertaking but I am so excited for a canoeing adventure/challenge. Working together as a team, planning, mastering, failing, laughing, persevering and having fun. I am sure that my cheeks will be sore from smiling and that the kids will have the best day! It’s not too late to for your child to come so call soon – 0422 089 635. Next postWhy Kids love Camp more than their devices.